Does it make sense to be a certified organic brand? Coming into the organic sector as a naïve, family owned business is very exciting. You step into this new world with sparkly eyes, bright ideas and strong values. You want to create things that will mean something, that will make a difference and that will allow you to live while pursuing your passion. And you believe that most people in the industry are coming from a similar background or have a similar vision… But you did catch that word earlier, right? Naïve. This is the naïve way of entering the organic beauty industry. Today, Antonin .B is at a point where a fundamental question is being asked: does it make sense to be a certified organic brand? No endangered or protected species in our formulas. The processes: the bureaucracy, the machine, the proverbial hungry monster that constantly demands to be fed and siphons away precious time and resources. These resources and this time would be put to such better use towards a new collection or a better connection with you, our community. We will always be a natural and organic brand. 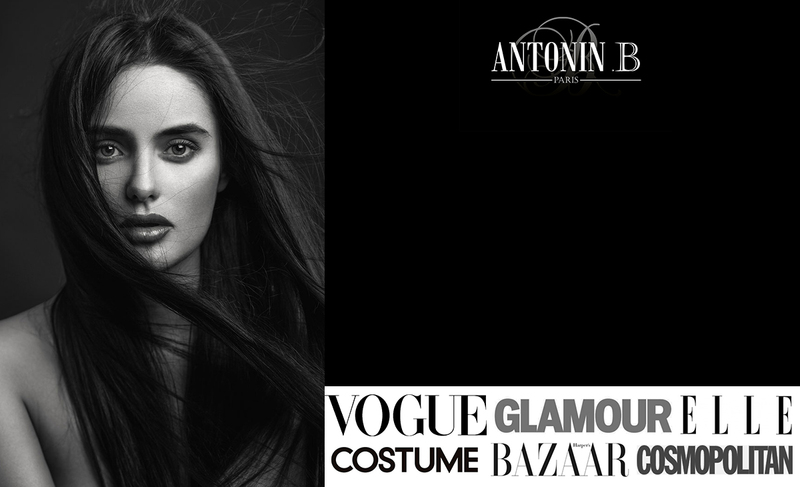 That is an essential part of Antonin .B’s purpose and identity. Certified organic means that someone else puts a stamp on the claim. The decision to get the products certified came from the desire to prove to you that we are what we say we are; that we are not pretending. But now that we have shown our commitment and you have judged for yourself the quality of the products within the boundaries of that commitment, we pause and we wonder. So really, it all comes down to your desires; you, our community of sustainable luxe beauty products. How much does it matter to you that the brand is certified organic when our commitment for a cleaner world and our organic formulas remain the same? We want to hear from you. Let us know below or email us via the form here. We are very curious to know about your point of view. As a honest trustworthy person myself it’s easy for me to believe everything I read or hear about people, places and things. People say I am naive and overly generous from believing in what I’m told. So I do believe you’re statements to be true and will continue to purchase your products. However, because there is such greedy corruption in this world I think certification is best, as not everyone is as trusting as me and I think it may hurt your business. 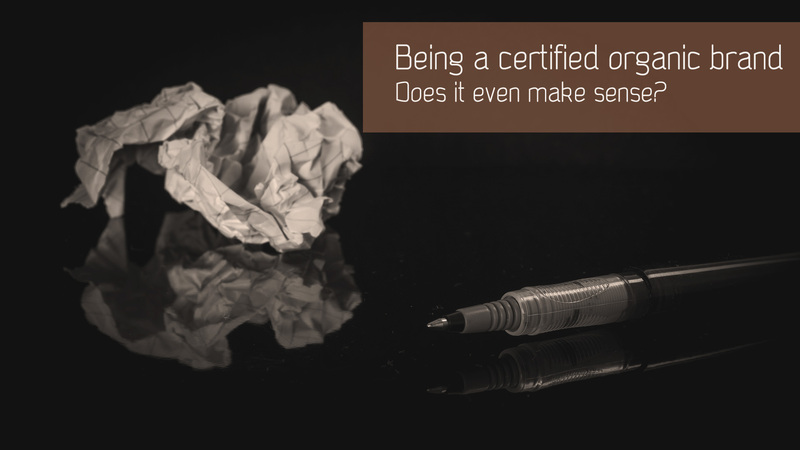 That said, I also know certification doesn’t come without its own problems. Blessing! Hi Amy, Thanks for your comment. 🙂 You are raising really important points. When we started, certification was really important. Being new and knowing about all the greenwashing out there, it was important to say “We’re not like that. Not only are we different but we go way beyond the requirements; and there are people to officially certify that”. But at the same time, those people can actually turn out to be the greedy ones. That’s the big disappointment, really. So frustrating!